These past 6 months our company has begun to see an increase in demand for Costa Rica real estate websites which is quite interesting to see as it fits right in with Spring. Yes, according to real estate studies, Spring time is suppose to be when more people are looking to buy real estate Costa Rica thus, in turn making people want to get a real estate website up and ready in time for Spring. After working for many years in the Costa Rica website design market, we have come to notice that every industry has a season when people are looking to redo their website. For example, usually around May or June, that is when online sports betting companies start to contact us and that is usually our busy season. 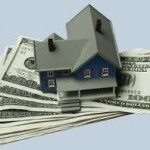 Hopefully, we will be able to cash on some action for the real estate industry! 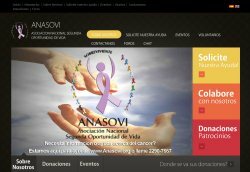 Our newest project is for the Asociacion Nacional Segundad Oportunidad de Vida in Costa Rica which is basically a support and help group for cancer survivors in Costa Rica. Of course, they also help out people with cancer and not just survivors. The association, with the help of Rosario Hoeffner(who is also a cancer survivor) of TicoRealty.com and various other members help out people by giving them items like wigs, bras and so on. This association is able to help out cancer survivors thru donations from around the world. We are proud to be part of their project by creating them a new website that will be more user friendly and allow more interactions with its visitors. We will work closely with you to create a winning marketing and advertising campaign that will bring you higher traffic and conversions while at the same time portray what your company is about. Social Network Marketing is a cost-efficient type of marketing that targets specific groups on internet social media networks. 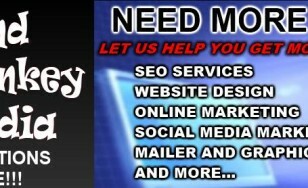 Click Here to find out more about Social Media Marketing or fill out the Social Media Marketing Request Form. 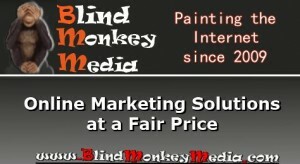 We have just added an online resources directory to the BlindMonkeyMedia website in order to keep up with the demand for link exchanges. Yes, our webmasters were getting a bit stressed with the demand for people wanting a link exchange so we thought we would just make it on everyone and us. 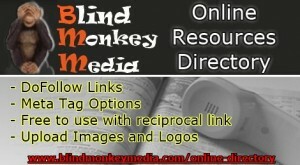 Our online resources directory is a nice little joomla component that allows users to add details about their company and the nice thing is that the links you add to it are dofollow to also help with your SEO ranking and you are able to add meta tags and images to your directory listing. The only thing we ask in return is that you give us a reciprocal link.